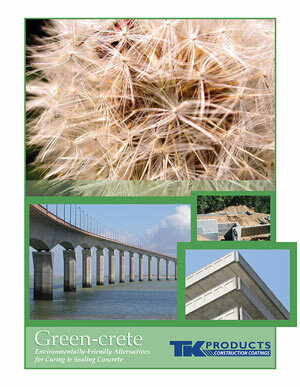 A quick and concise introduction to our various product lines. 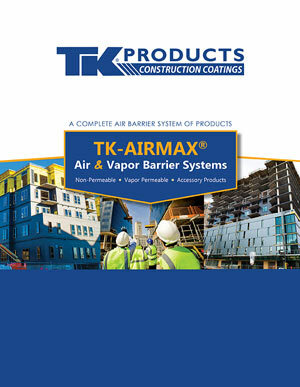 Product line brochure for our air & vapor barriers. 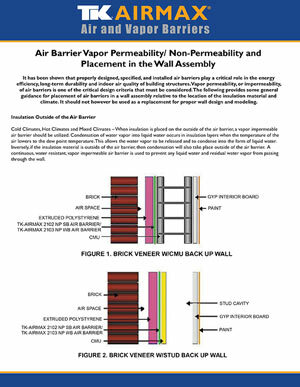 Selection guide for our line of air & vapor barriers. 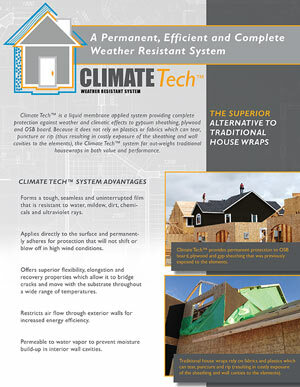 A concise introduction to this liquid membrane applied weather resistant system. 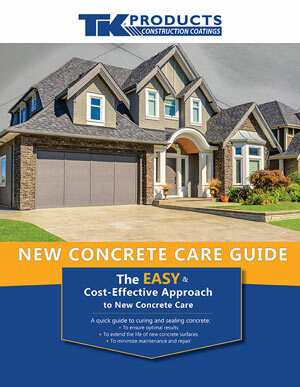 Guidelines for curing and sealing new concrete. 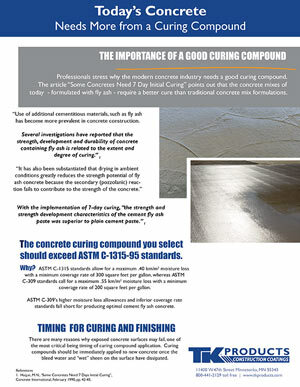 Outlines the need for a good curing compound with today’s concrete formulations. 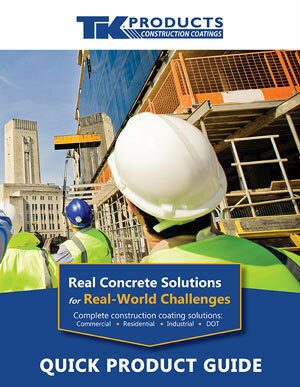 Environmentally-friendly alternatives for concrete curing and sealing. 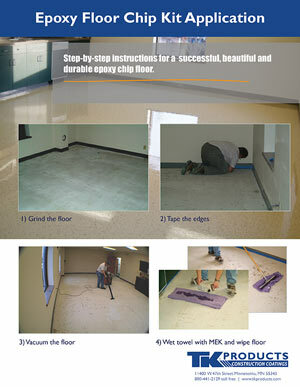 A quick guide outlining the proper application methods and processes. 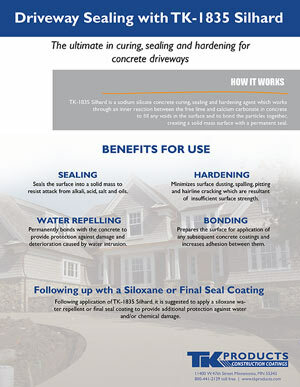 Introduction to the benefits of using a hardener/densifier on concrete driveways. 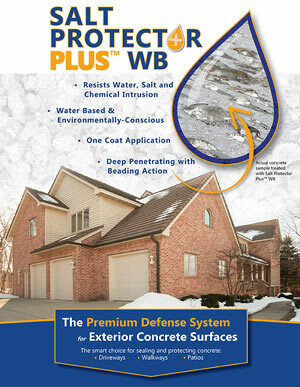 A revolutionary water and salt repellent for concrete and masonry. 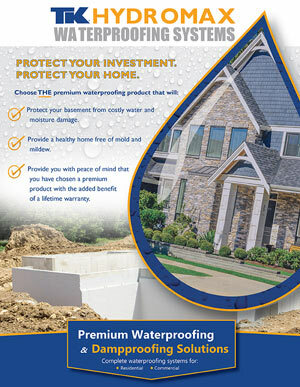 Introduction to the HYDROMAX® Waterproofing & Dampproofing product line. 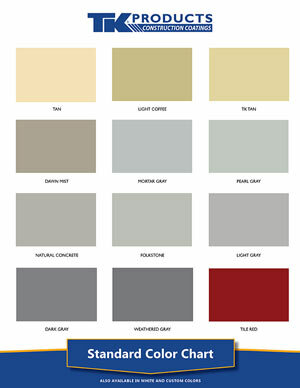 A chart showcasing our “standard” color options available across all product lines. 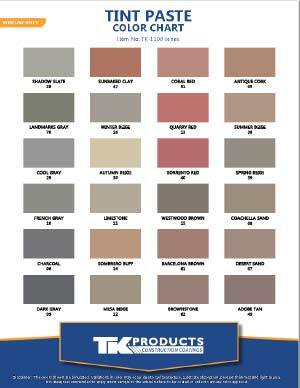 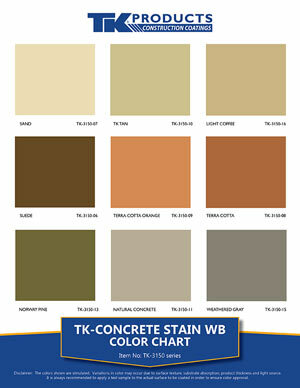 A chart showcasing color options for this solid colored, paint-like finish stain. 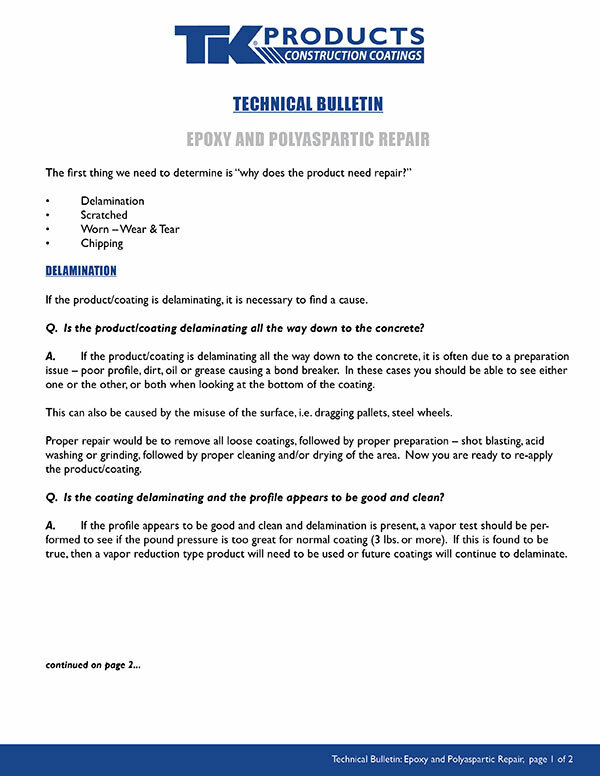 A quick guide to epoxy/polyaspartic coating maintenance and repair. 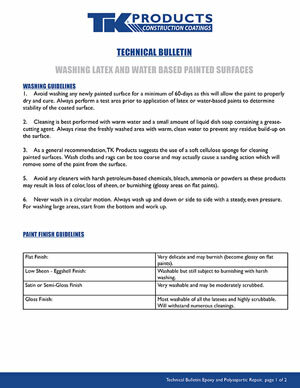 A quick guide to maintenance and cleaning of painted surfaces.